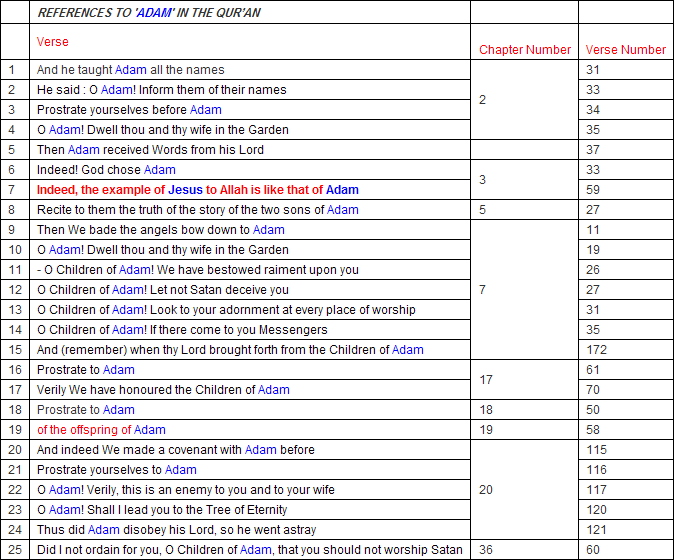 How many Prophets Names Have Been Mentioned in The Holy Quran Islam? List of Holy Prophets Names with their ages which are mentioned in Quran and Islam. Faith is one of the pillars of Islam and we believe on all 124,000 Prophets whom Allah had sent for the guidance of people. Here we have list of 25 Prophets names and their ages.